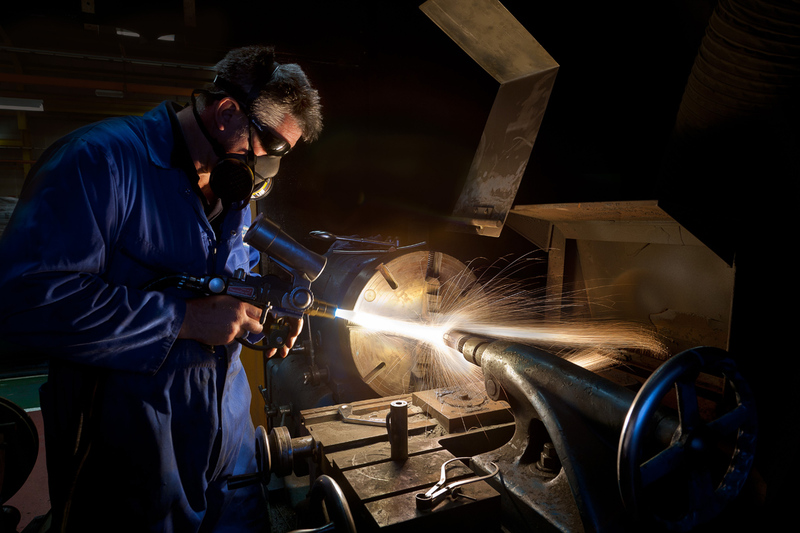 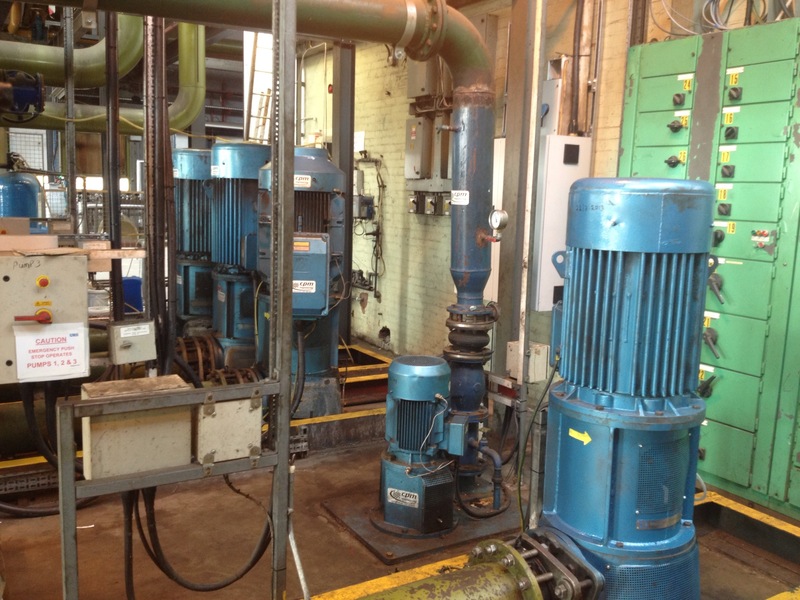 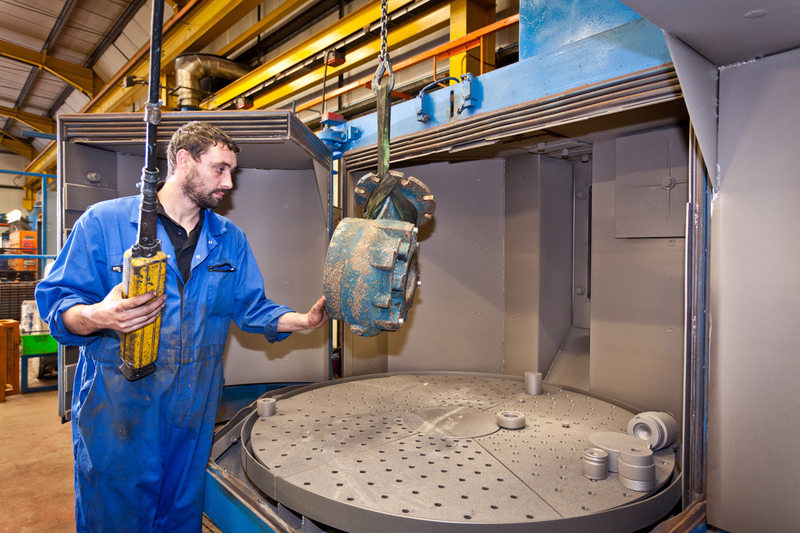 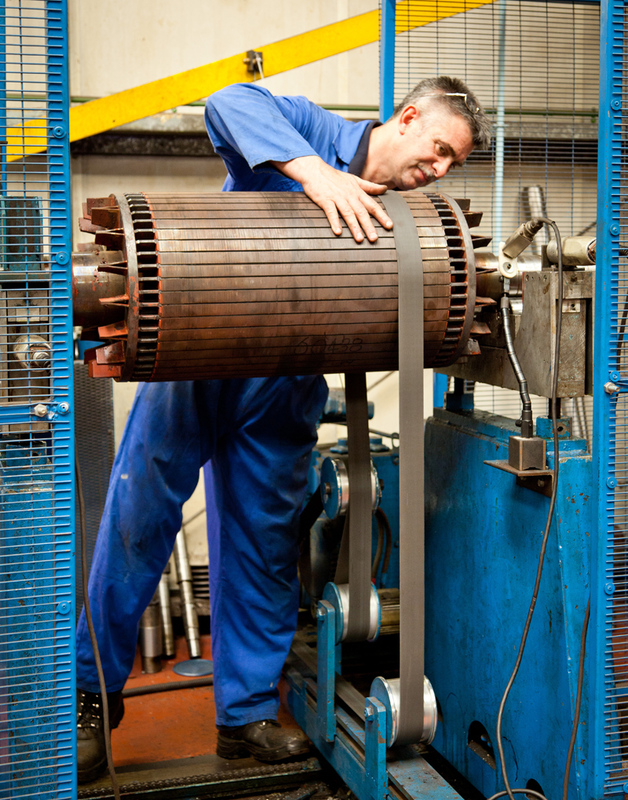 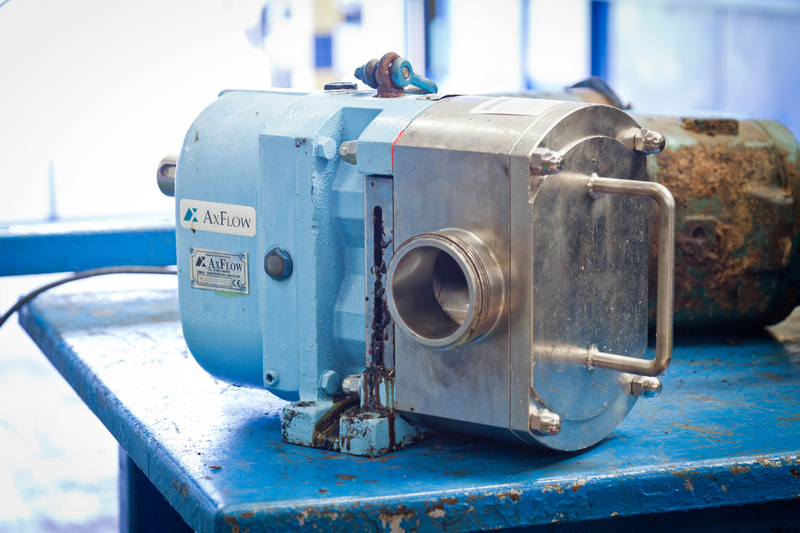 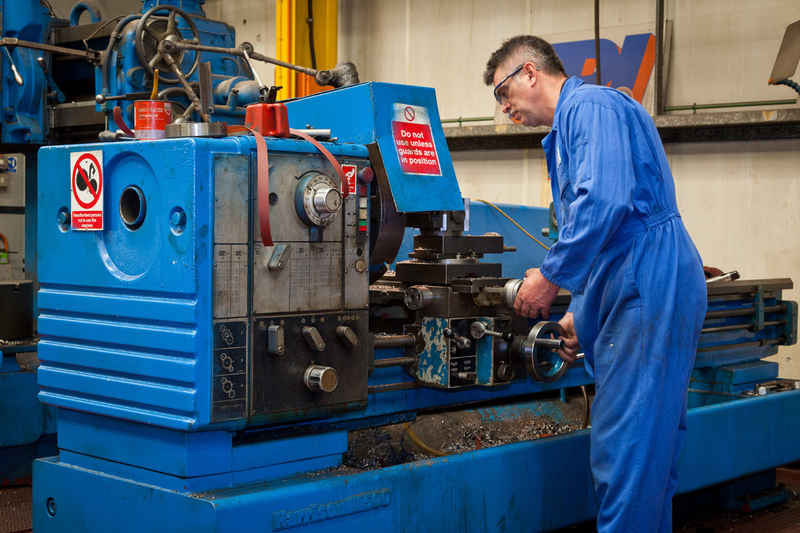 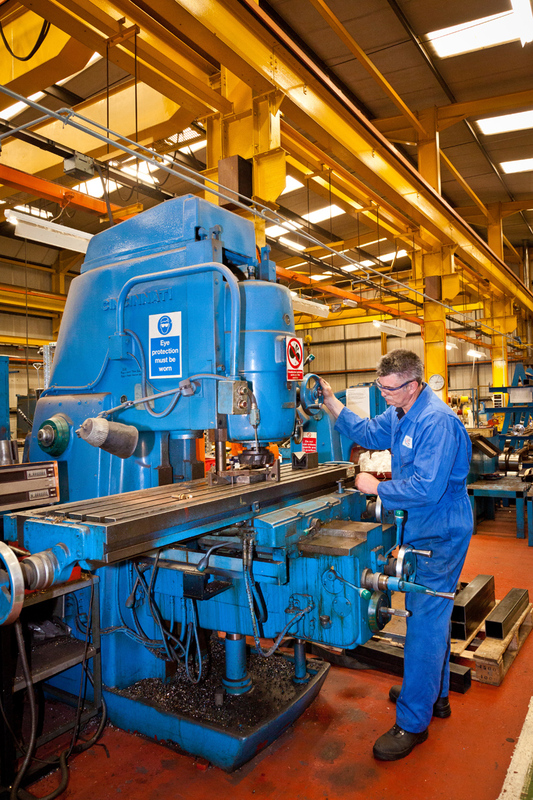 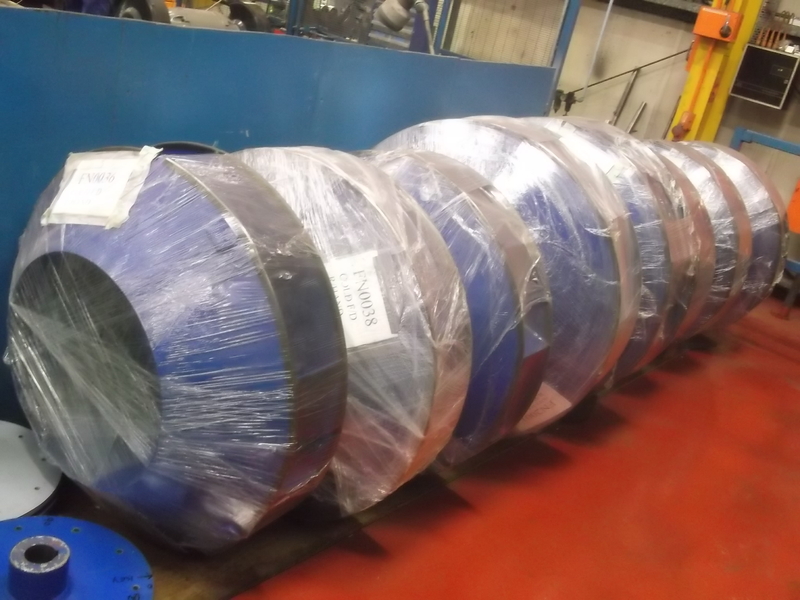 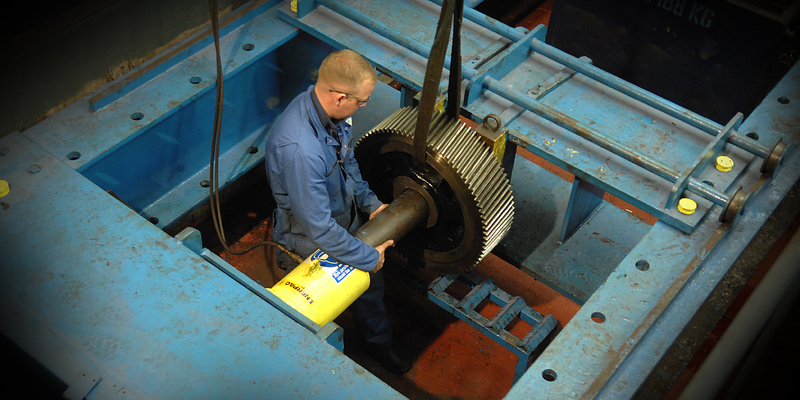 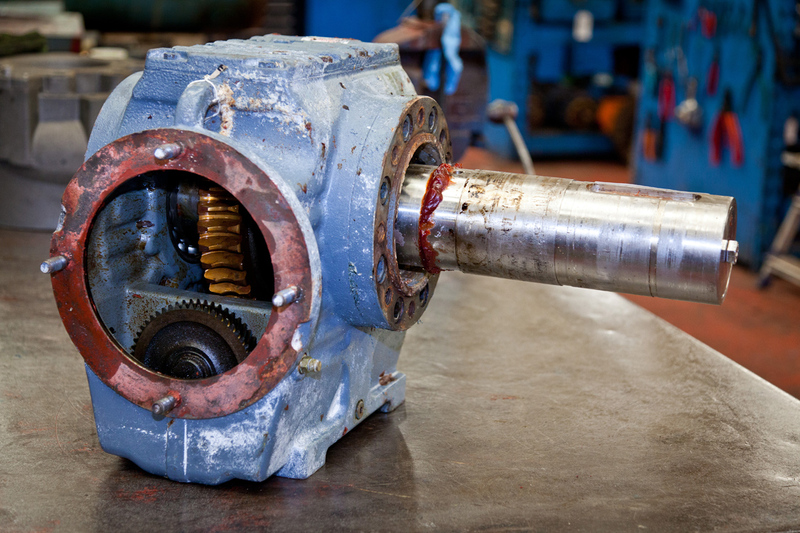 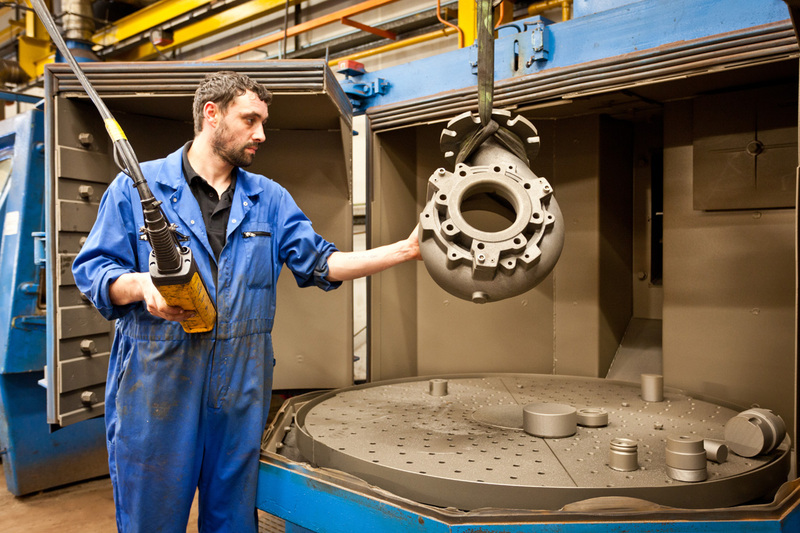 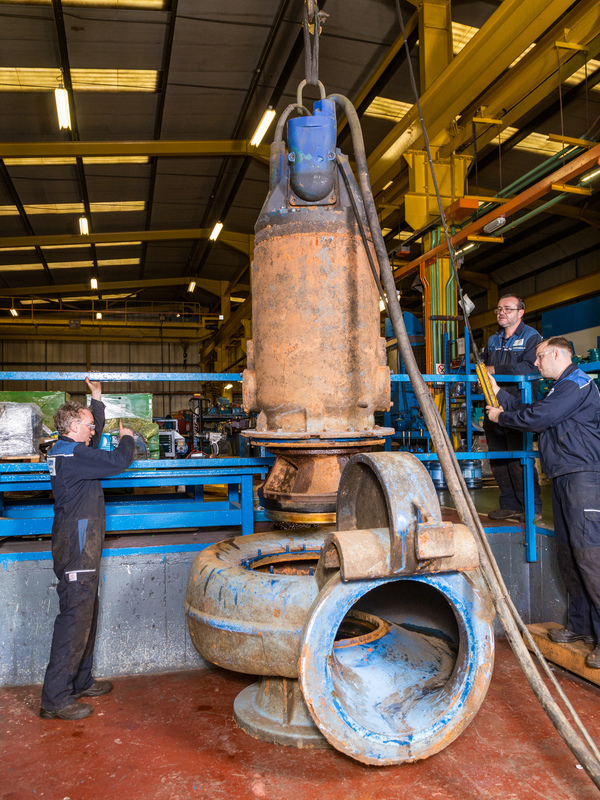 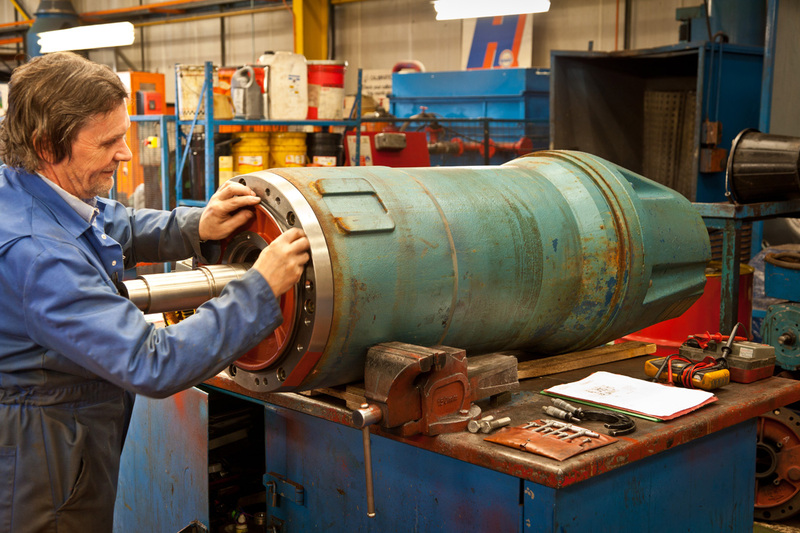 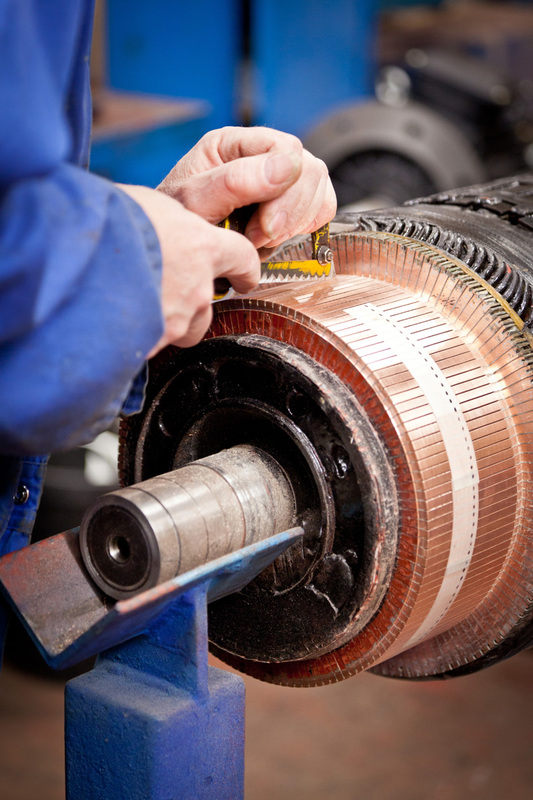 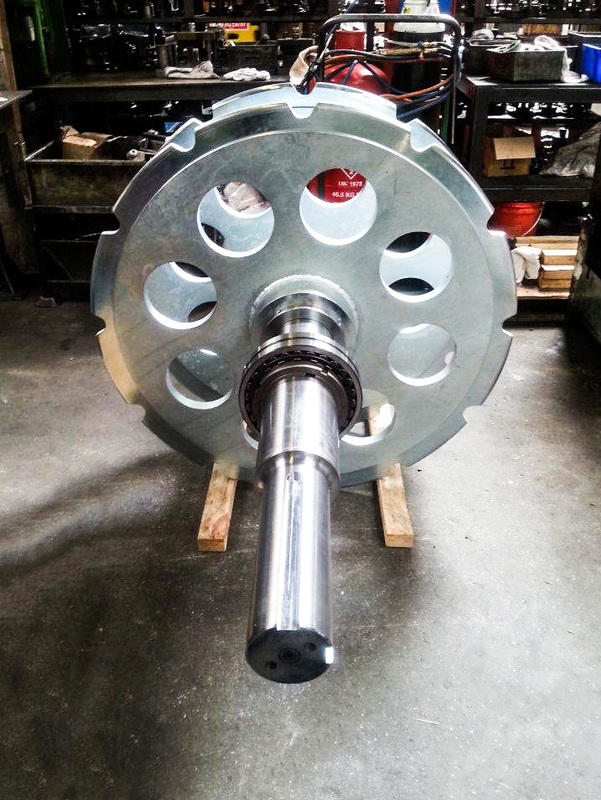 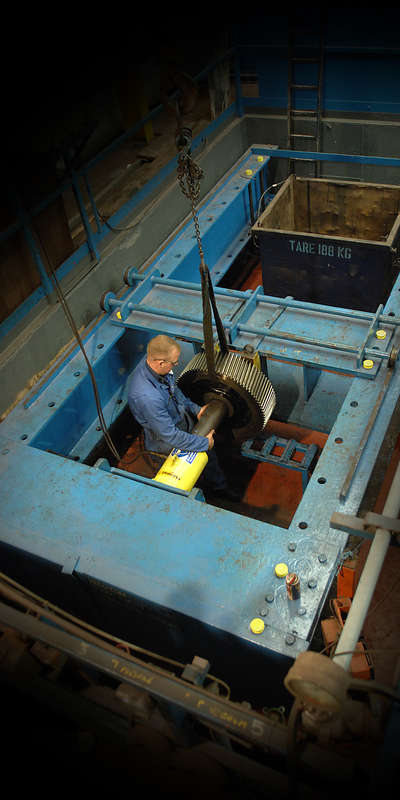 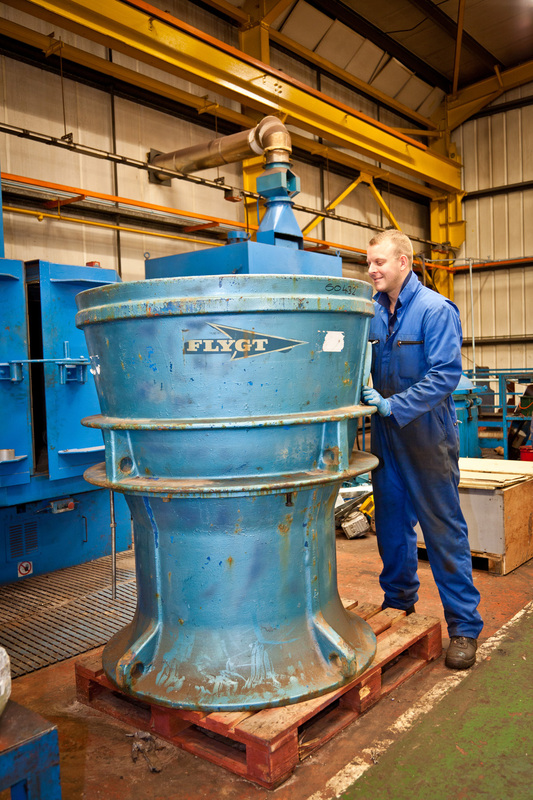 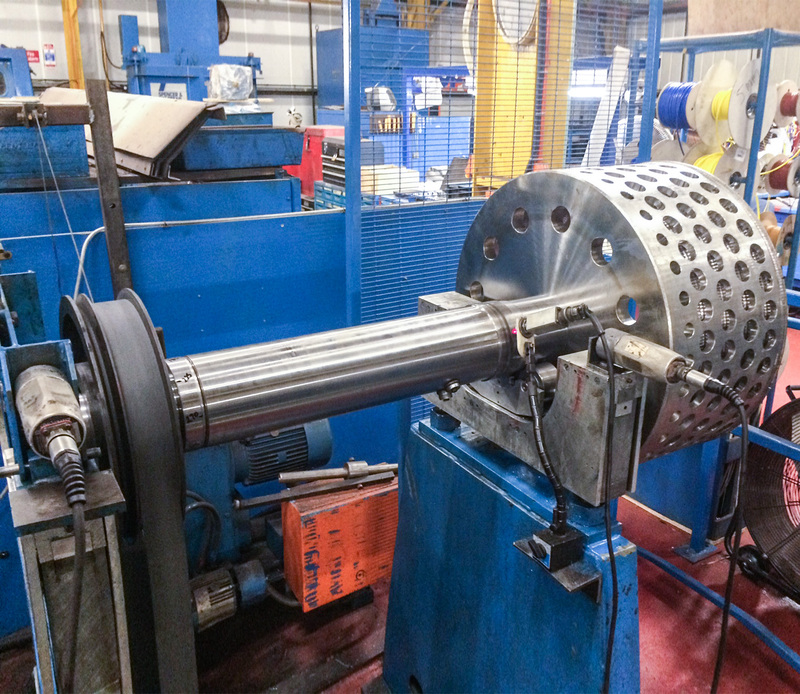 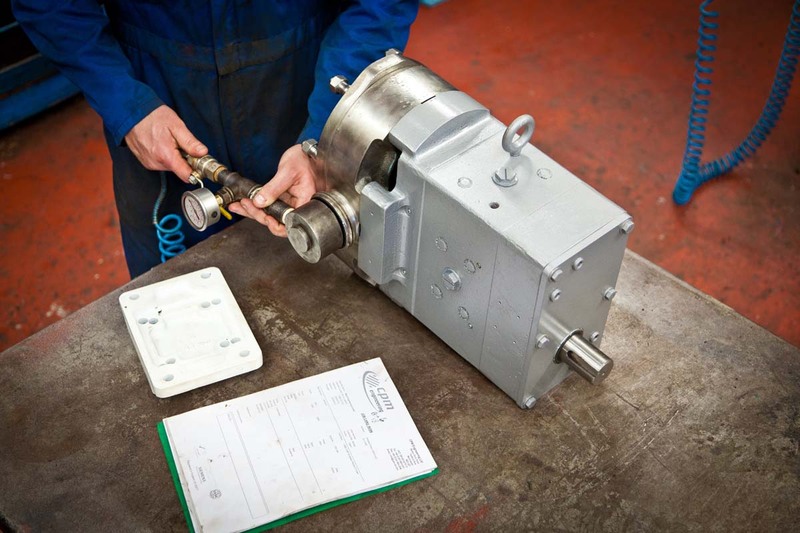 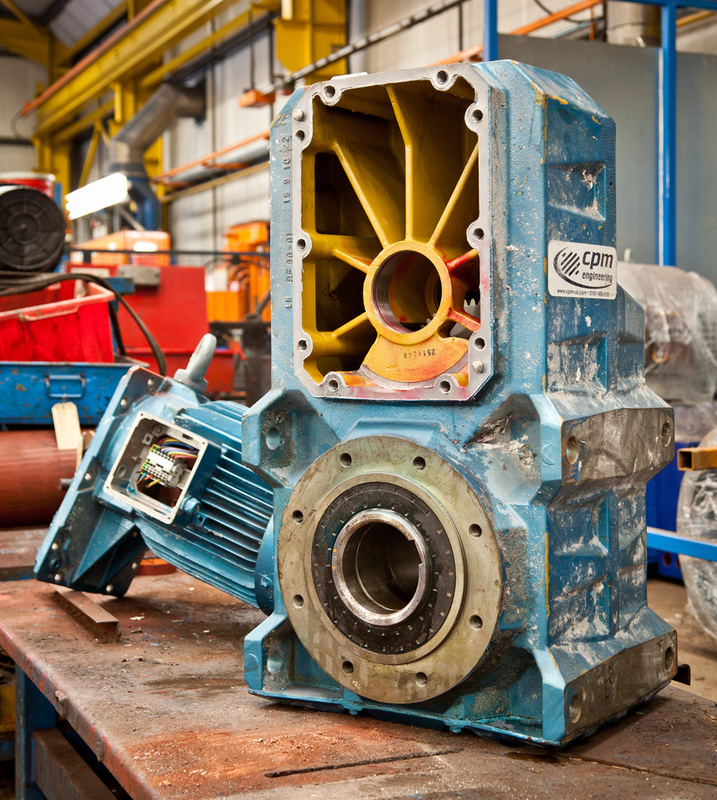 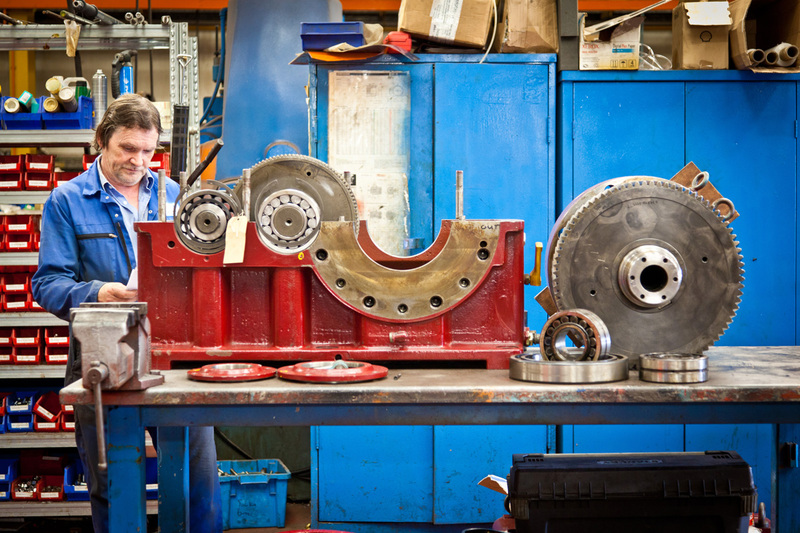 We use best practice techniques to overhaul and refurbish your equipment, either from our own 15 tonne capacity workshop or on your site. 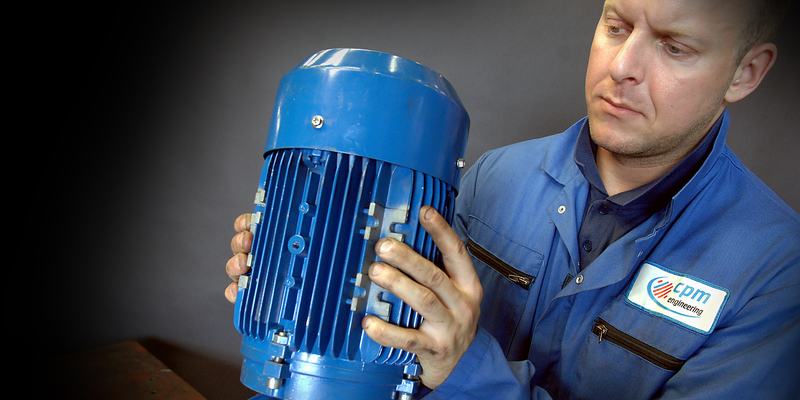 We remove and install the equipment for you free of charge. 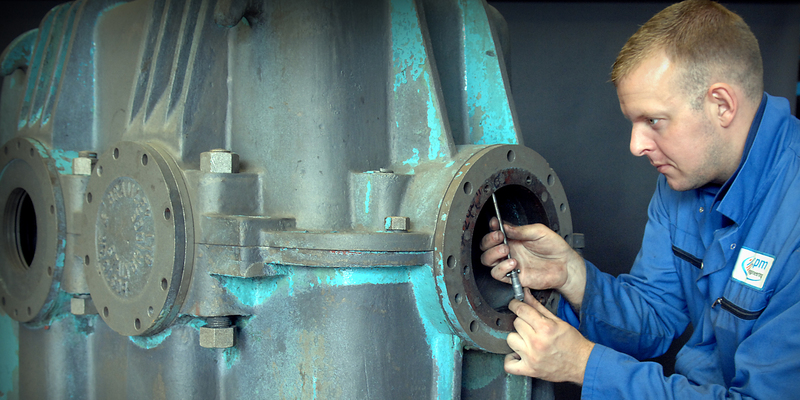 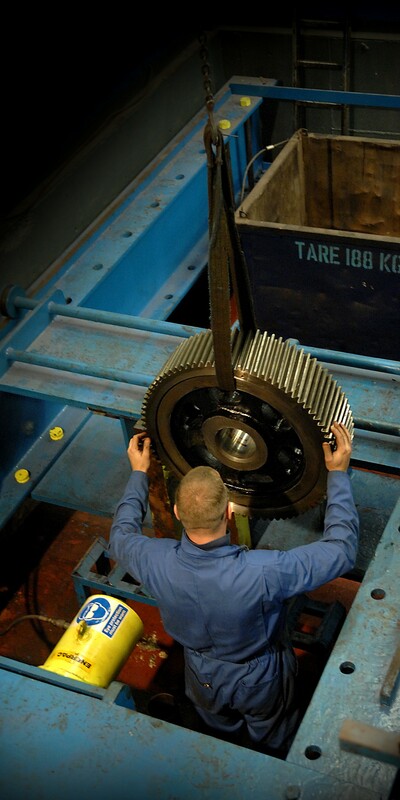 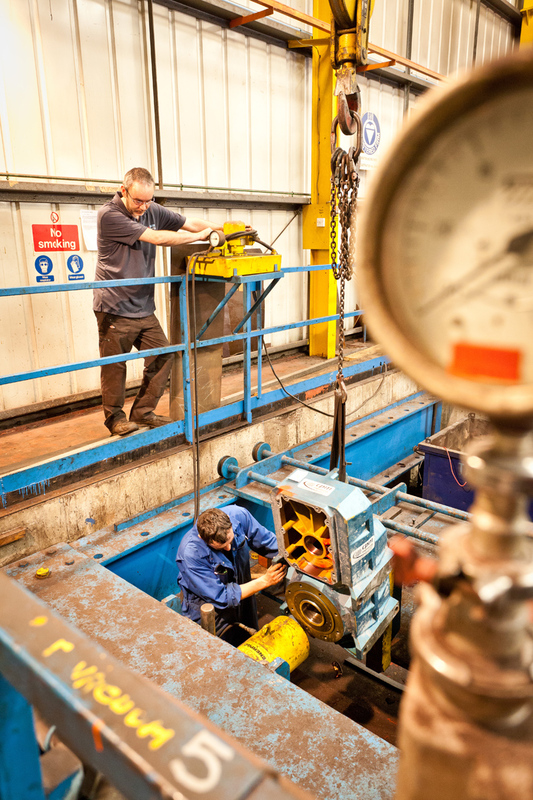 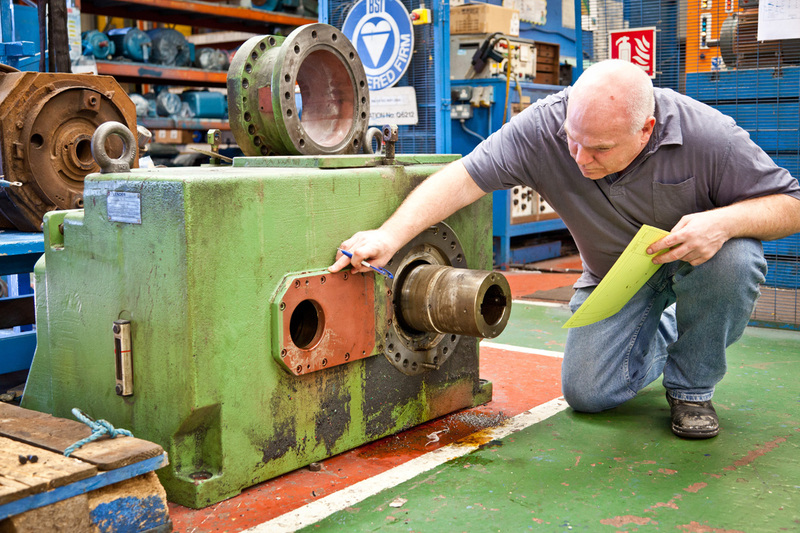 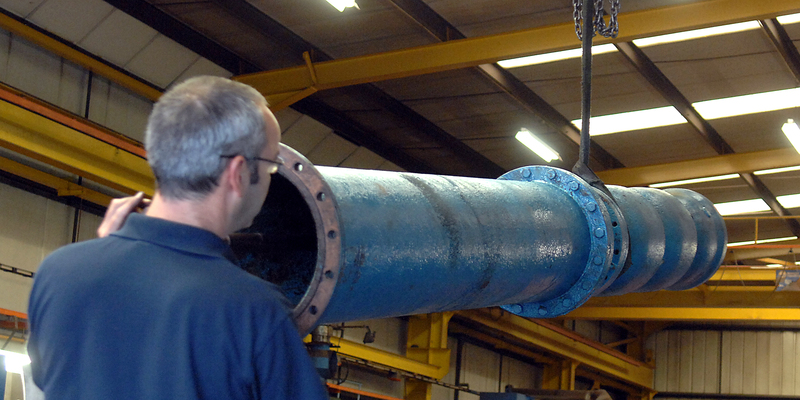 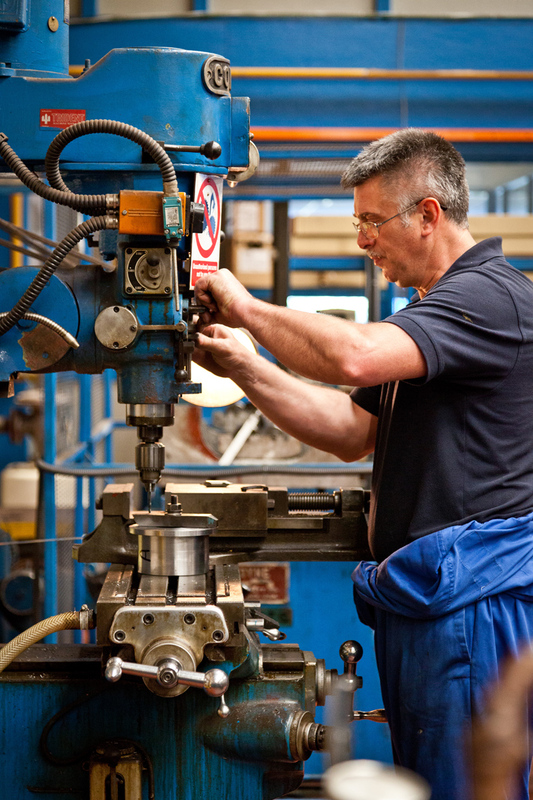 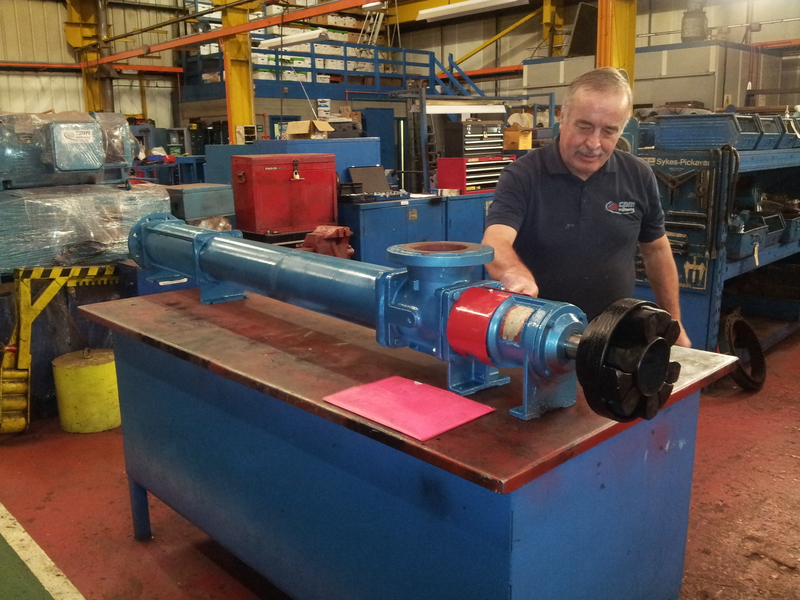 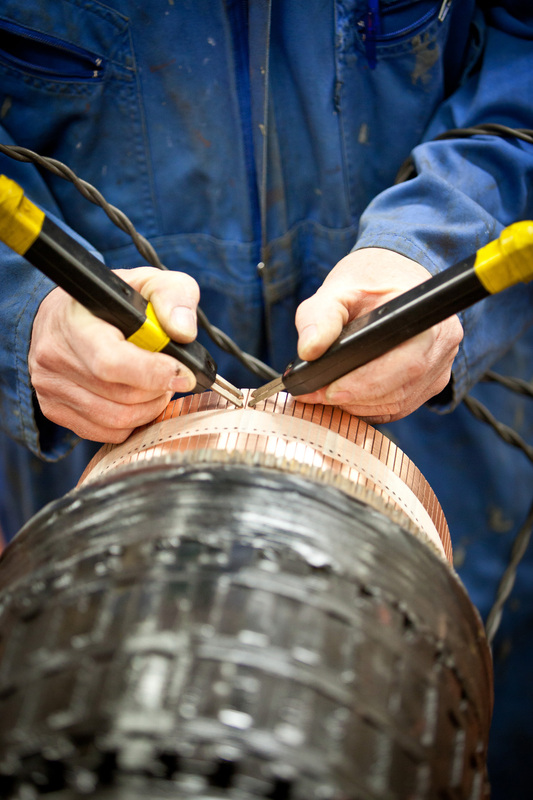 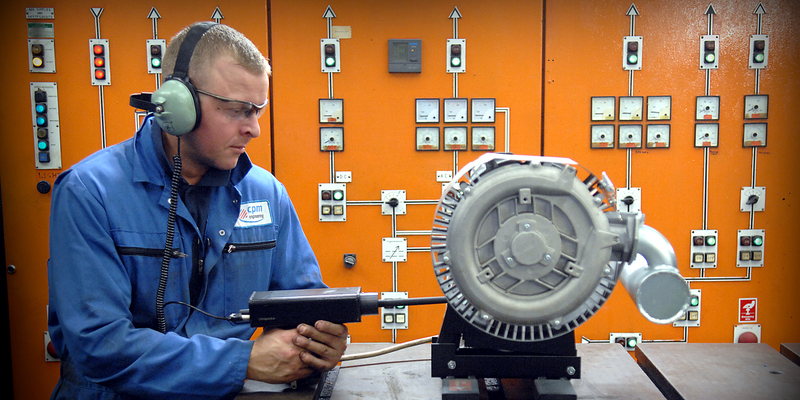 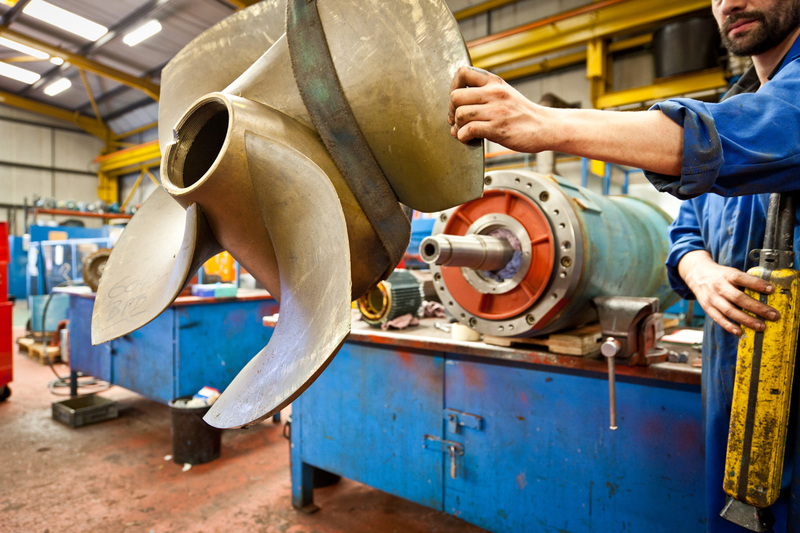 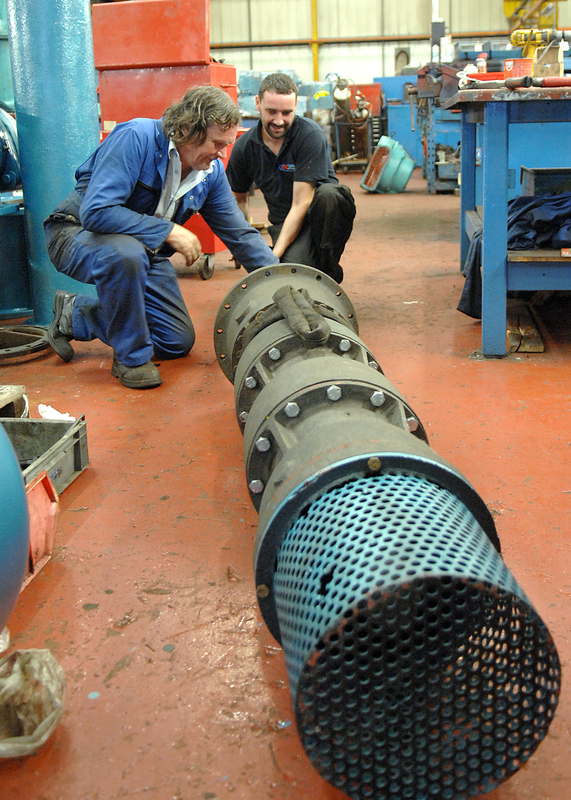 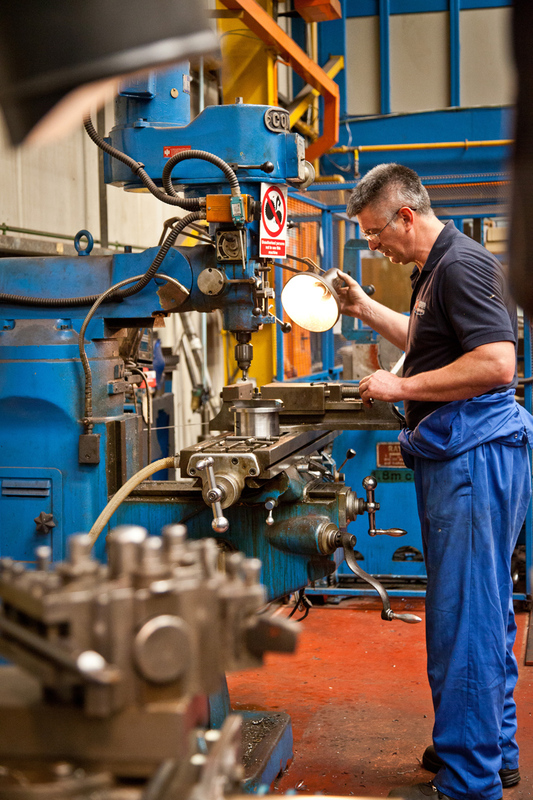 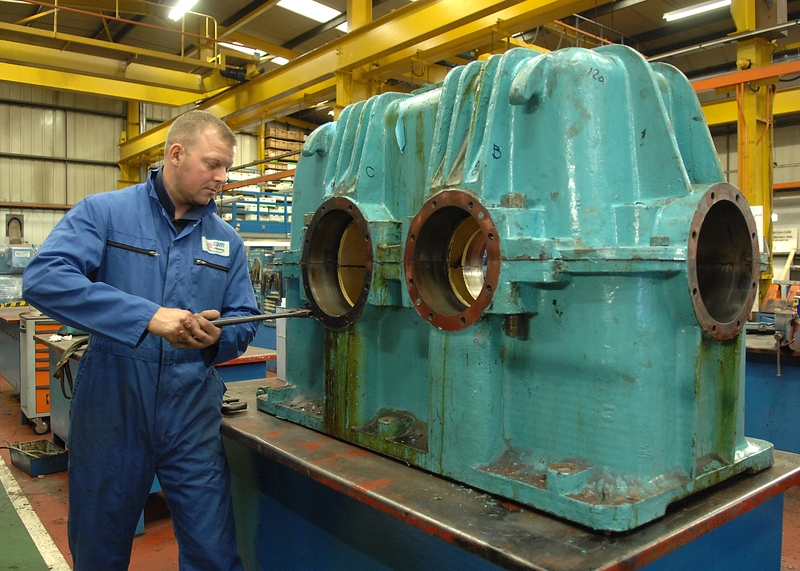 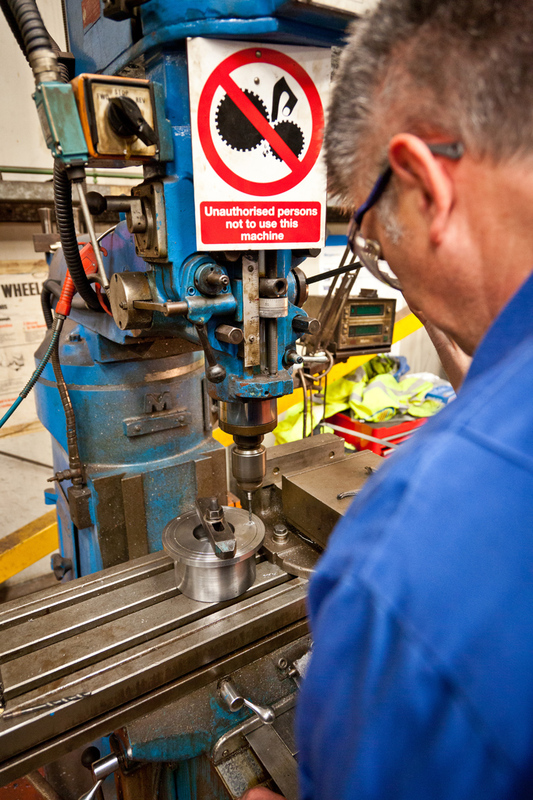 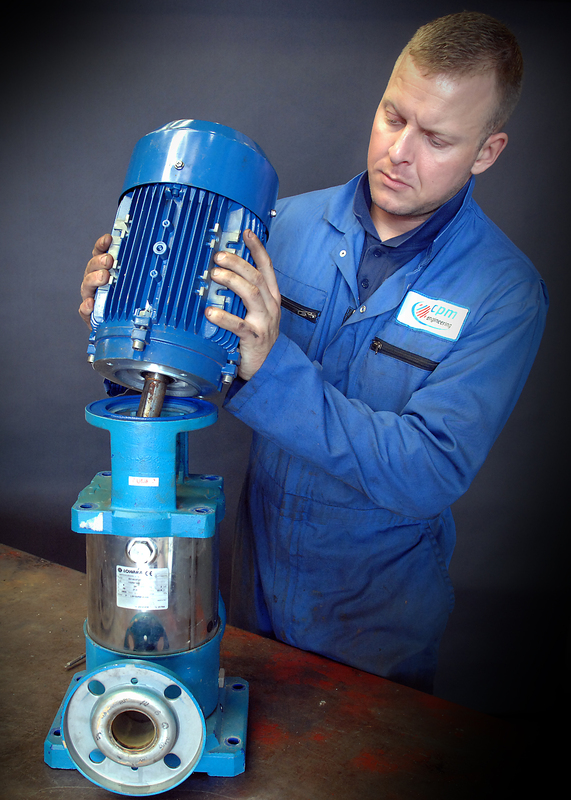 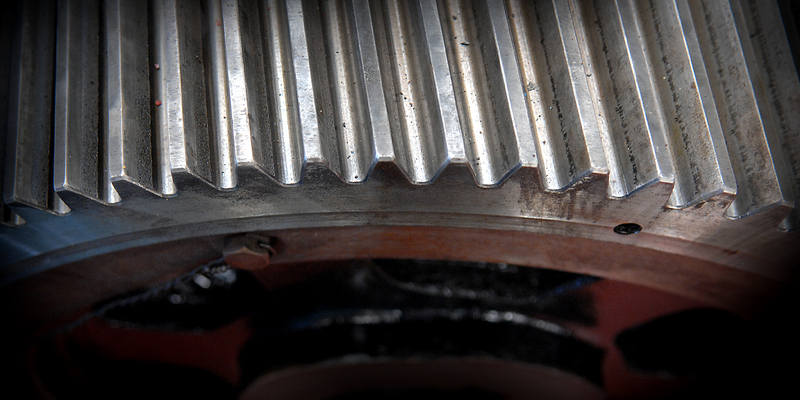 We use our extensive experience and expertise to repair your equipment to OHSAS 18001 and ISO 9001 quality standards. 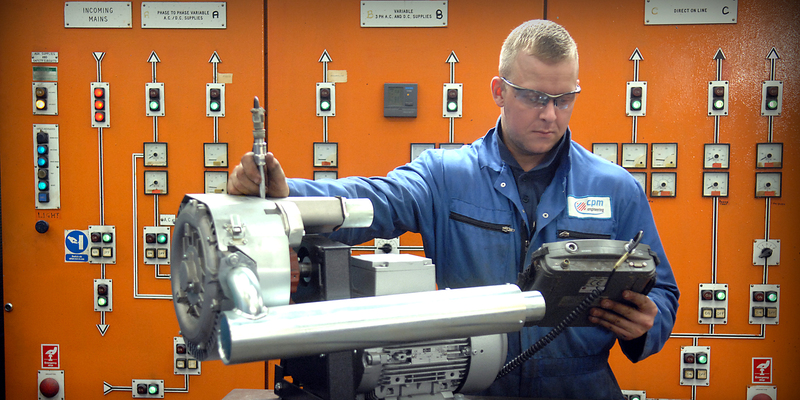 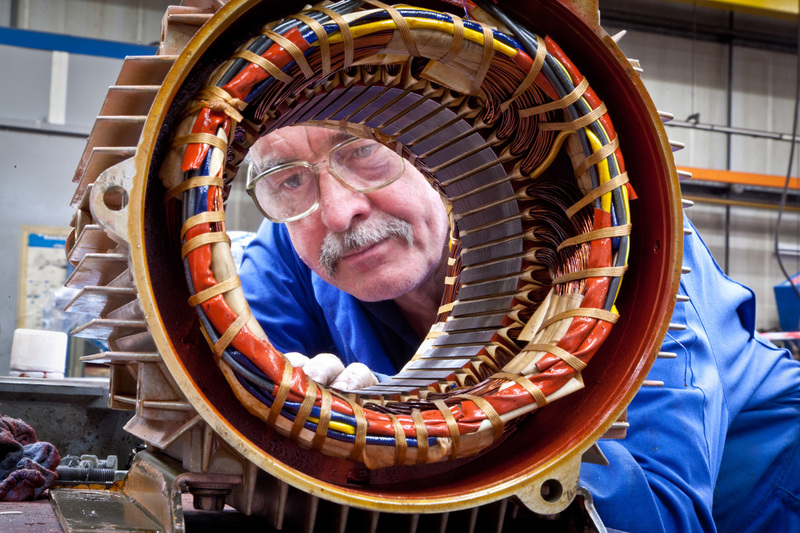 An up to date trained workforce ensure reliability are built into every repair.You can read more about our quality assurance here. 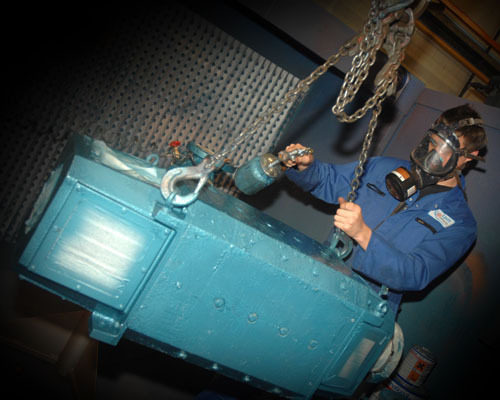 Our four maintenance services, Repair, Replace, Manage, Maintain, can be carried out on any of the following equipment. 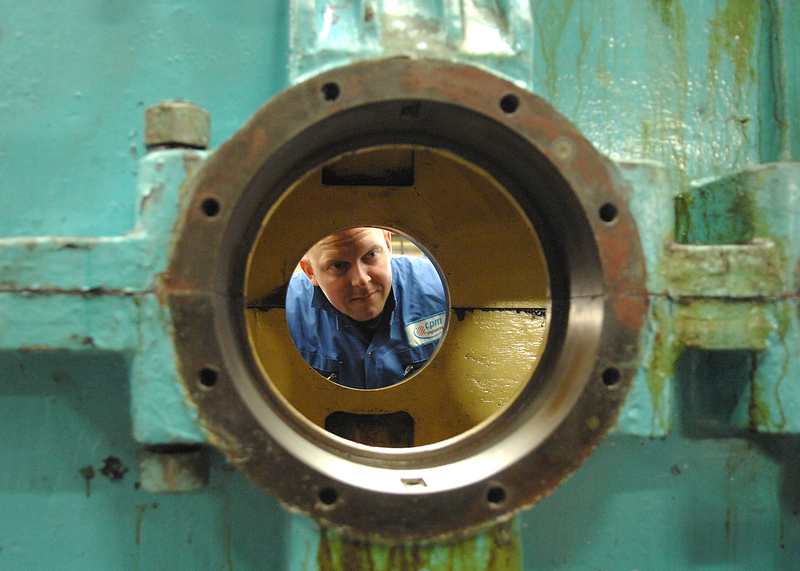 If you can’t see what you’re looking for please contact us. 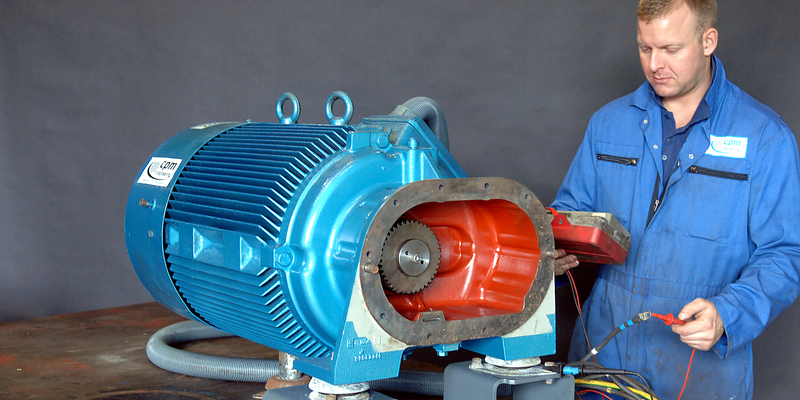 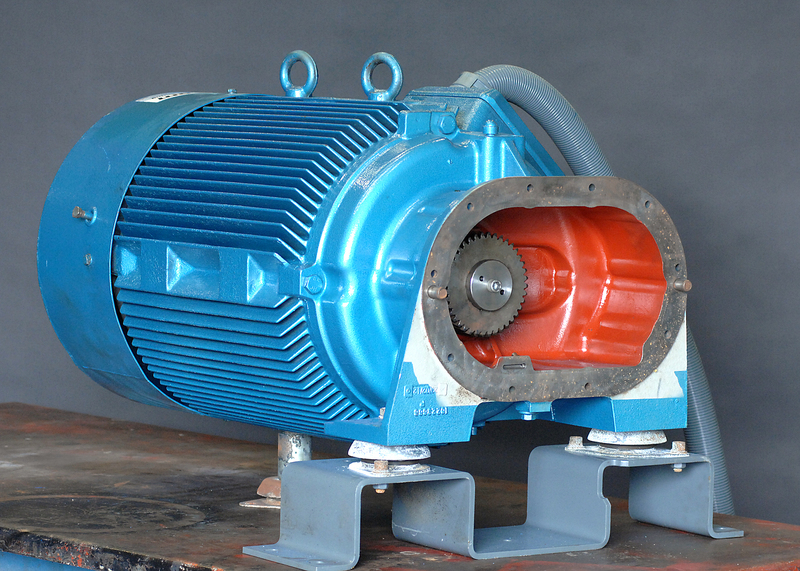 Electric Motors including ‘Ex Machines’. 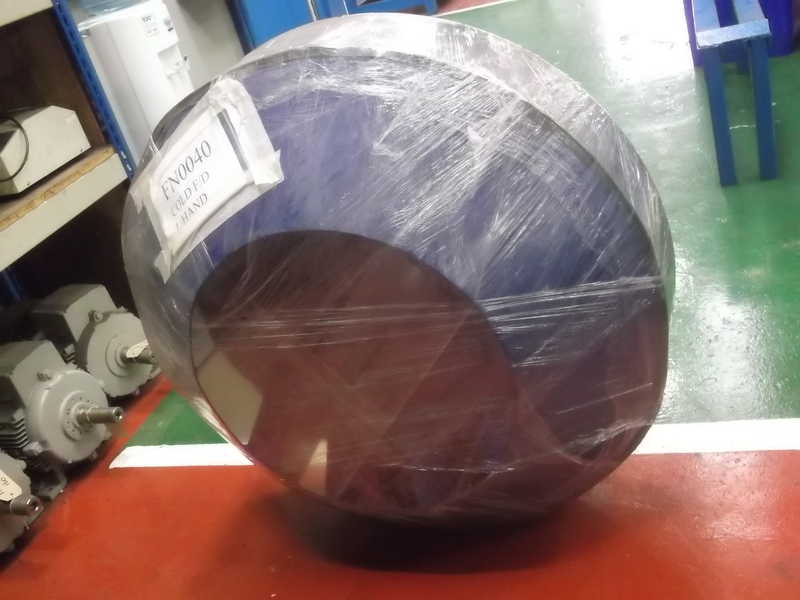 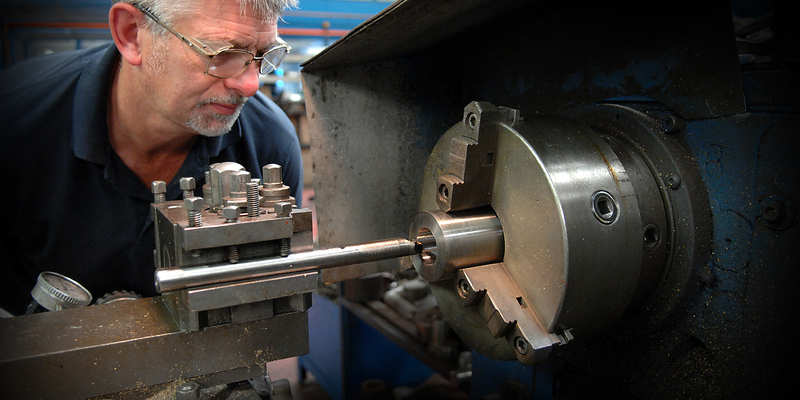 Mechanical, Machining and re-manufacturing of parts.